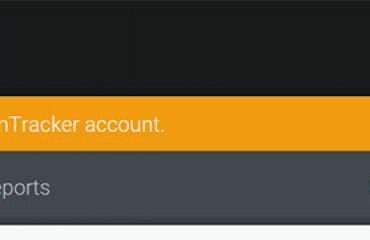 March 23, 2016. 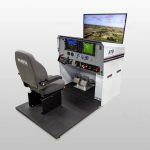 American Flyers has ordered three Frasca Mentor™ Cessna 172 AATDs to continue their long history of using FRASCA simulators at their multiple flight training locations. The three Mentors will be located at three different American Flyers locations, two at different facilities in Addison, TX and one in Pompano Beach, FL. 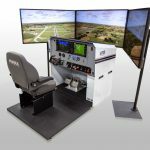 The Mentors will be configured to fly like the Cessna 172 aircraft and will feature TruVision™ Global, G1000 and more. “We are both pleased and proud that our relationship with Frasca has spanned over ½ a century,” added Cole. American Flyers has been training pilots since 1939 and has recently been featured on the television show “The World Greatest” for flight training. In 1963, when Rudy Frasca opened his factory in Champaign, Illinois, his first customer was I.H “Monty” Montgomery. Monty, the founder and President of ATE (now American Flyers), liked Rudy’s flight training devices and thought they would do a great job in his instrument flying school. The very first Frasca Simulator was hand built by Rudy Frasca for American Flyers. It was called the model 100 TruFlite and is on display at the Frasca factory. Over 50 years and 100 simulators later American Flyers continues their long partnership with Frasca. Although Rudy Frasca has since retired and his son John has taken over the reins of the company, the relationship between Frasca and American Flyers continues. “Our long relationship with American Flyers means a great deal to us. 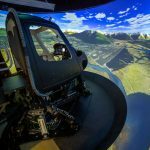 They are a highly respected flight training business and we appreciate the trust they have placed with us as their simulator provider. We look forward to working with them for many more years,” commented John Frasca, President of Frasca International. 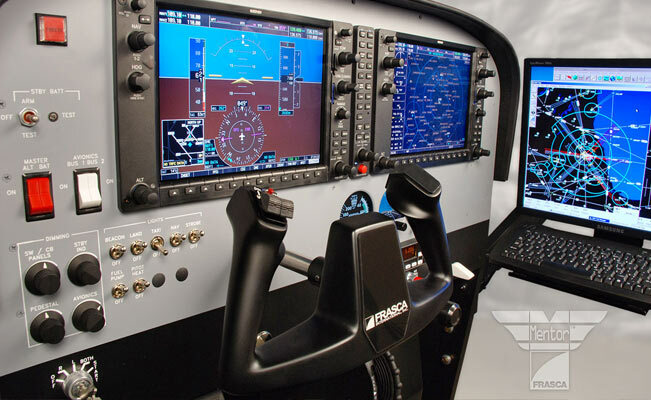 For more information on the G1000 training programs at American Flyers please contact our National Support Team at 800-362-0808. Frasca International, Urbana Illinois, is a world leader in the design and manufacture of Flight Simulators, Flight Training Devices and Simulation components. 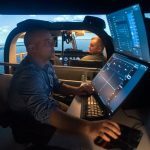 Frasca has a well deserved reputation for delivering high quality simulation equipment and leads the industry in simulation technology such as aerodynamics simulation, flight test, data acquisition, visual systems, NVG simulation, control loading, motion systems, fabrication, electronics design and more. 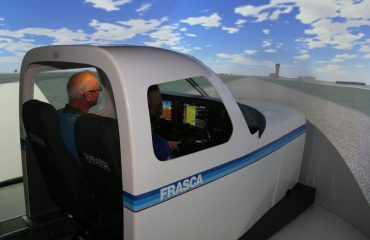 Since their founding in 1958, over 2600 Frasca simulators have been delivered worldwide. Frasca is ISO:9001 certified.